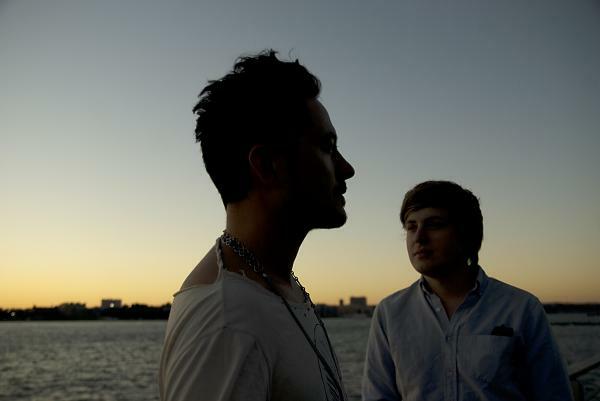 Brooklyn via Australia duo High Highs make some beautiful, heartfelt indie-pop. They will be opening up for one of my faves Radio Dept in their upcoming NYC show at The Knitting Factory November 30th. What a great show! I mean Radio Dept alone would be enough, but these guys are an added bonus. If I was you I'd get there early and catch them. Beautiful stuff! Here is their first single "Open Season" cleared for posting and lovely as can be. Sounds like something on Wes Anderson's "use in a soundtrack" list.